On Aug. 2, Ivanka Trump seemed to blame immigrant parents for the separation of families that happened this summer at the United States-Mexico border. We should be “very careful of incentivizing behavior that puts children at risk,” she said. She is not alone in putting the blame on immigrants. In June poll, 54% of American voters said that parents are at fault when their children are taken from them. 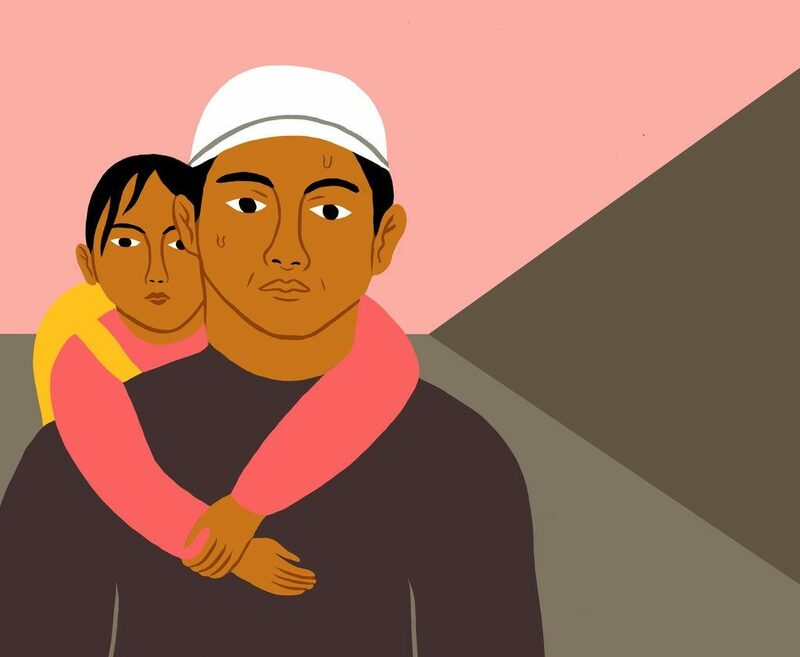 While Ms Trump’s father was separating thousands of families through his “zero tolerance” policy, I thought about my own father ad the choice he had to make: leave me behind in Mexico or put my life at risk by bringing me to America for a chance at a better future. It was not a decision he made lightly. I begged him to take me with him, but he worried that at 9 years old, I was too young to survive the treacher-our journey. Only my older sister, Mago, 13, and my brother, Carlos, 12, would go with him. “I’ll come back for you, Chata, he said. Ms. Trump also said, “We are a country of laws.” While she is passing judgment on immigrant parents like my father, her father’s administration is making it harder for families to seek legal entry into the United States by tightening the standards for asylum and legal migration. No parent wants to uproot and risk his or her child’s life. Unlike Ms. Trump’s mother, my father was an economic migrant, too poor to qualify for even the most basic visa requirements. He was a maintenance worker with a third-grade education, and the only way to give his children a better future was to break the law. My American – born daughter is now a year older than I was When I crossed the border. When I look at her, I think about how my father must have felt, trudging through the wilderness with me on his back. I could not imagine doing the same with my daughter. WOuld she survive what I survived? Before we blame these parents for the situation their families are in, we should think about how they got their in the first place. Ms. Trump said that she is “very vehemently against family separation and the separation of parents and children.” If that’s the case, then she should advise her father to reconsider proposed cuts to the foreign aid the United States fives to countries like Mexico. Advise him to stop limiting the opportunities for migrant families to seek and receive asylum. Beg him to show compassion.